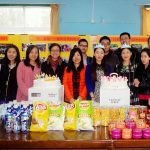 Syniverse’s China team donated goods and held a special party for children of a local orphanage. 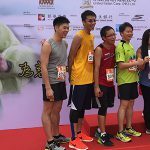 Syniverse’s Hong Kong office recently raised funds for a nonprofit that helps children with cleft lip and palate. 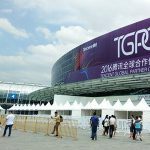 Syniverse’s Chief Corporate Relations Officer reports from one of the biggest mobile trade shows in Asia. 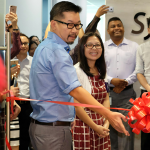 MK Chang introduces Syniverse’s newest office. 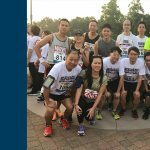 Our Hong Kong office recently helped raise funds for a local nonprofit that assists disadvantaged people. 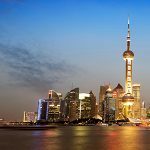 Celine Yang reports on Syniverse’s attendance at the meeting.